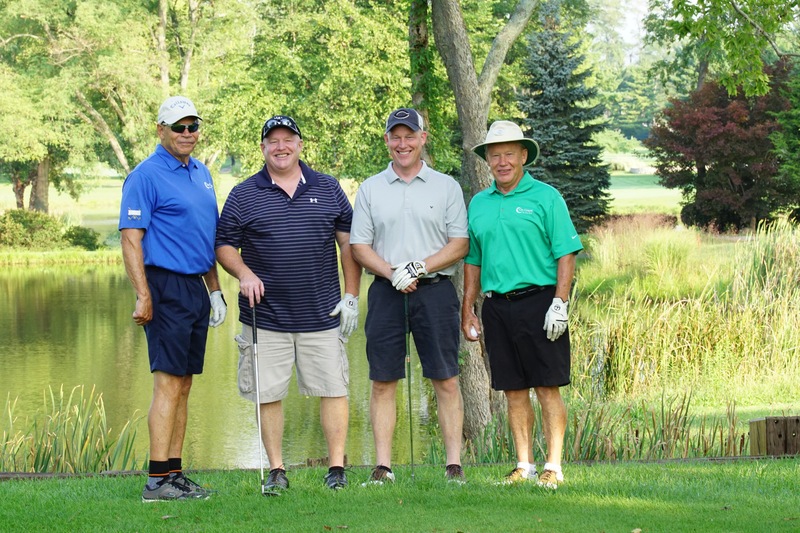 26th annual golf outing to benefit the City Gospel Mission homeless shelter, recovery programs, and youth programs. Four-person scramble with prizes. Included with your registration: cart, light breakfast, lunch, refreshments, and a goody bag, along with a chance to win prizes and awards.